If back to the year 2010 when iPhone 4 series came out, you may want to buy a iPhone. 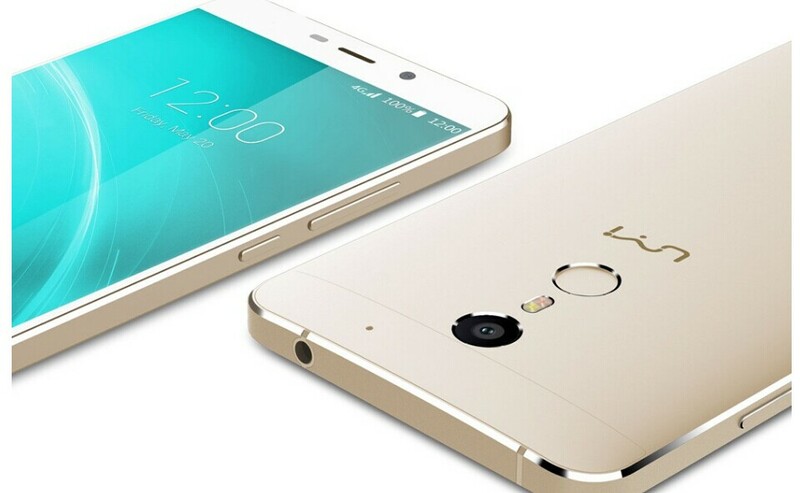 However, things are changing very quickly in the smartphone market. 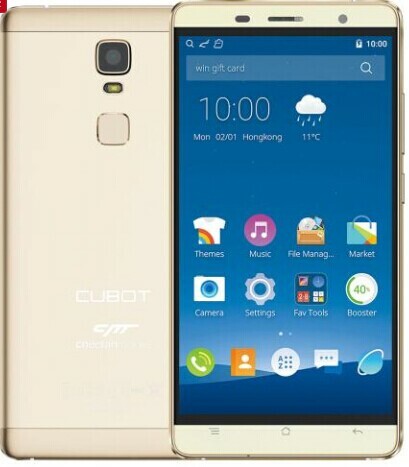 If you were still targeting on iPhone, or other very famous brands like Samsung; or if you want to replace your old or broken iPhone and Samsung, we strongly recommend you the best budget smartphone option: CUBOT brand. Cubot series are great budget-friendly. 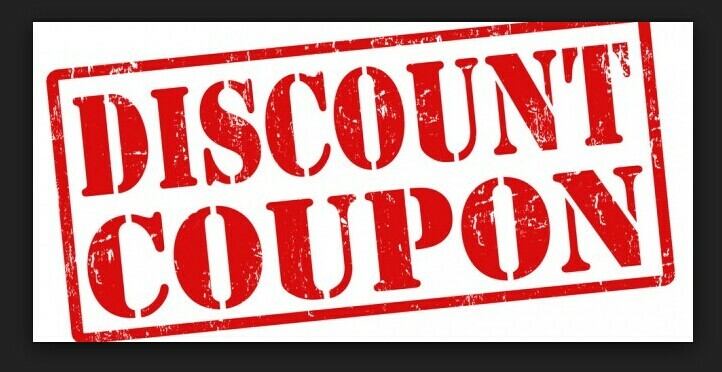 You can also enjoy similar functions and experience by only, or even less, half of the price of a iPhone or Samsung phone. 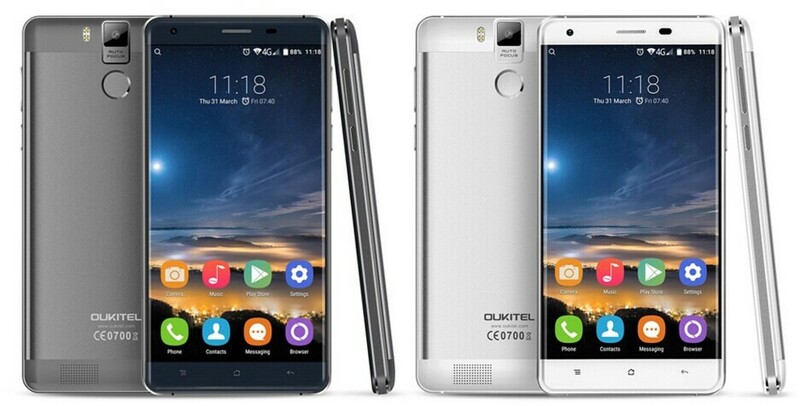 For this article we will compare various best budget smartphone CUBOT models with deep technological features and discuss their advantages and disadvantages. 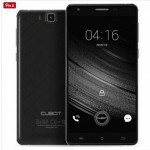 CUBOT as a fast-developing Chinese enterprise has been witnessed a considerable improvement in its best budget smartphone series. 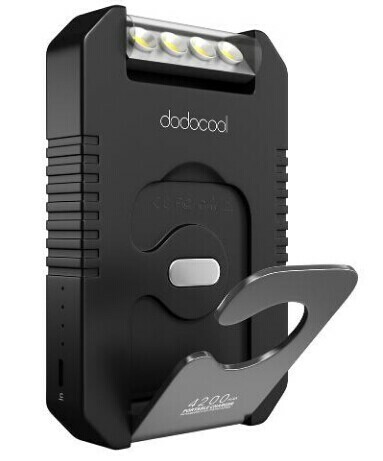 For the past one year (starts from May 2015 to now), CUBOT has mainly published 6 models: S600, X11, X16, X17, H1 and H2, and after tested we found each of them has spotlights and amazing parts. 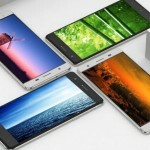 We analyse each of the best budget smartphone CUBOT model based on 7 main aspects: Screen, Design,Camera, Connectivity, System, Battery, and Support, and overall 29 sub technological specifications. For the Screen part we analyse model size, pixel density, resolution, finger print sensor etc. For Design we focus on dimensions, weight, material, waterproof etc. 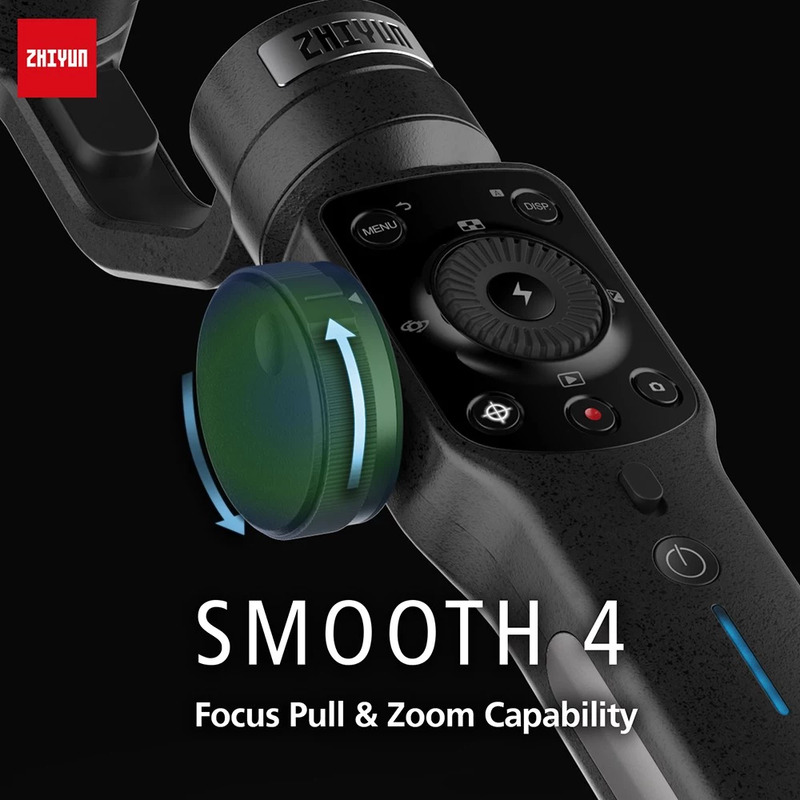 For Camera quality we mainly consider front and rear resolutions. Connectivity refers to internet optional connections. The system part is CPU, GPU and RAM quality. For support we discuss about storeage, USB, SIM and so on. So as you may know battery is mainly about size and quick charging functions. 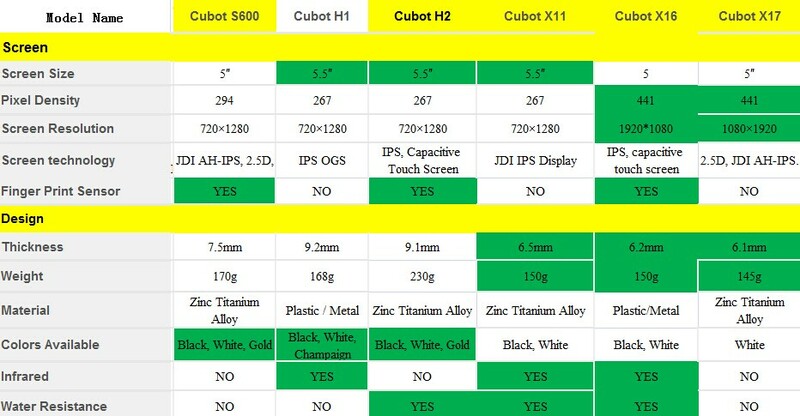 ***Leading technological features for each CUBOT model is in green. ***Each graph can be enlarged by double clicking. Overall for Connectivity and Support parts, these best budget smartphone CUBOT models do quite close to each other. For Screen part, CUBOT X16 does the best. 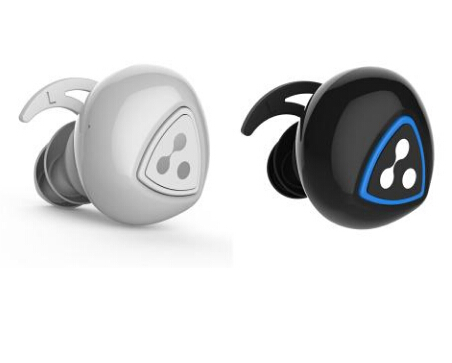 For Design both CUBOT X11 and X16 do better than other CUBOT models. For Camera X16 and X17 do better than other Cubot series. 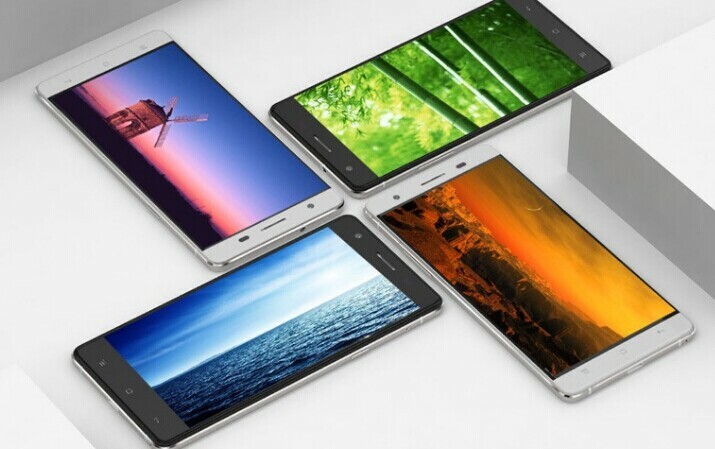 For System Cubot H2 is as brilliant as X17, and for Battery CUBOT H2 does best. Now we turn to analyse each Cubot model individually. Released Date: Around middle Dec.,2015. System Performance: This model has mid-performance processor compare to similar ones. We didn’t met any freeze-ups during test. You can also experience multitasking function when opening different websites. S600 speakers seem to be a little low sound. No frame-rate dropped during gaming, and the phone can suits many popular games. 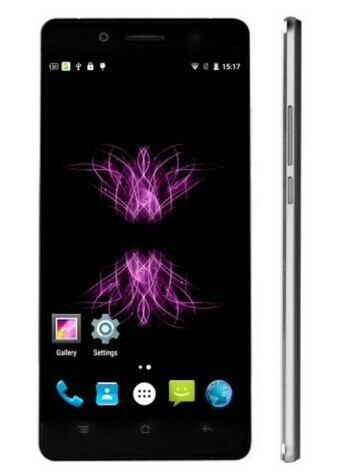 Some other disadvantages included non-full HD display, no double tap and no gyroscope functions. 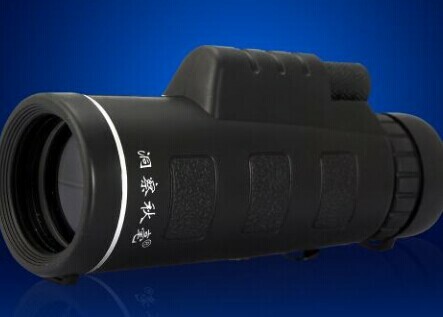 Cool Functions: It did does better than CUBOT X17 in finger print sensor function. This brilliant function could lock your apps down with customised singles. 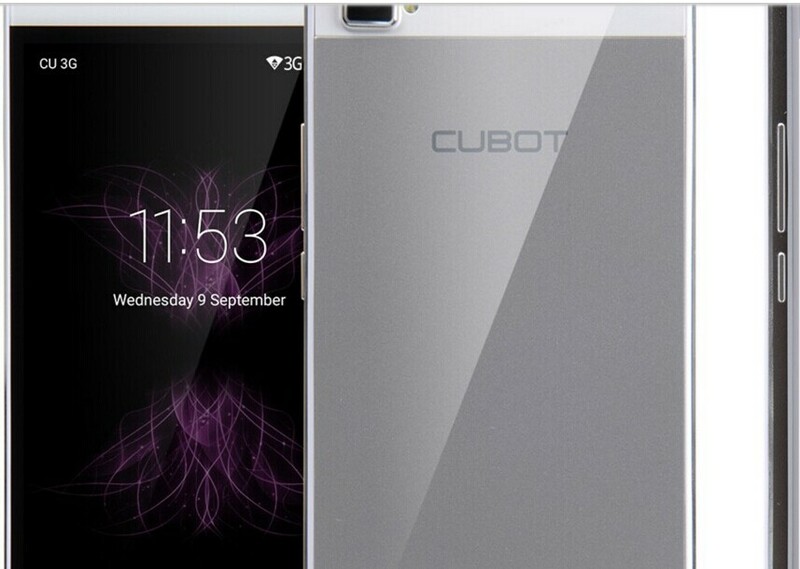 Compared with other similar budget-friendly smartphones, CUBOT S600 has LED lights at its back-illuminated touch buttons so allows you to use the phone at night. Cameras & Screen: Some old versions CUBOT mobiles don’ t have descript cameras, but S600 model has input Samsung camera lens for higher photo quality. 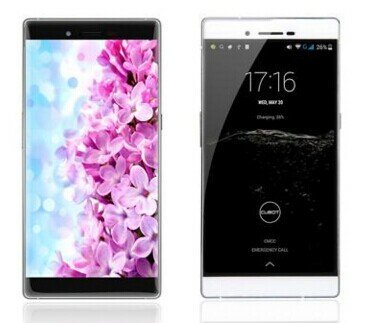 S600 does not have full HD display but this saves mobile power compared to CUBOT X16 or X17. Battery & Connectivity: For the battery S600 could be able to run smoothly all day under medium usage. 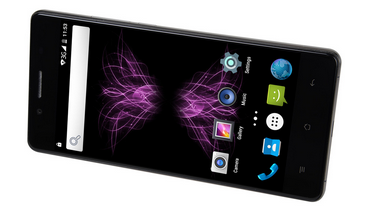 For its connectivity the S600 model can support all 4G frequencies in the UK. Released Date: Around early Mar.,2016. Released Date: Around early May.,2015. 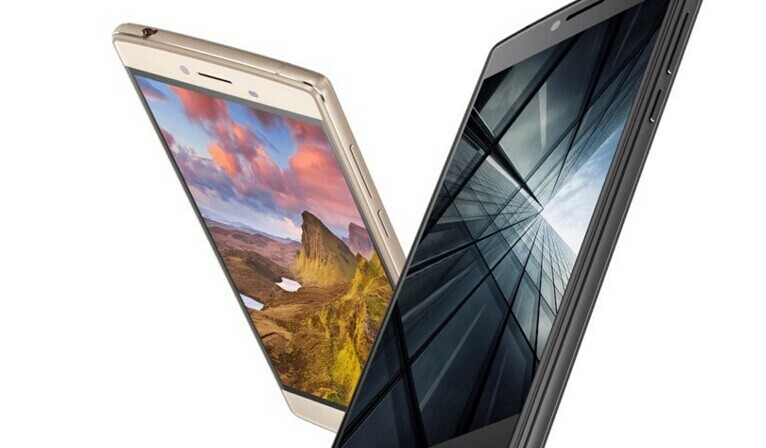 System Performance: Compared to Cubot X16, X17 has improved RAM storage with additional 1GB, phone’s metal body design and glass-fibre screen. 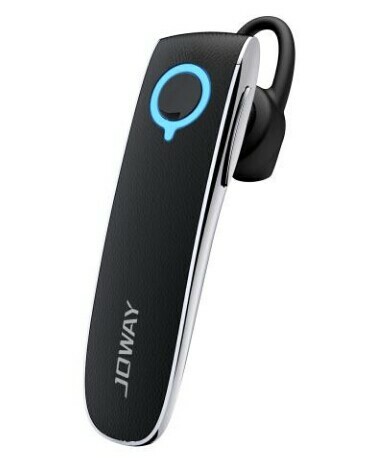 Overall the phone operates smoothly with no lag during our daily usage test. 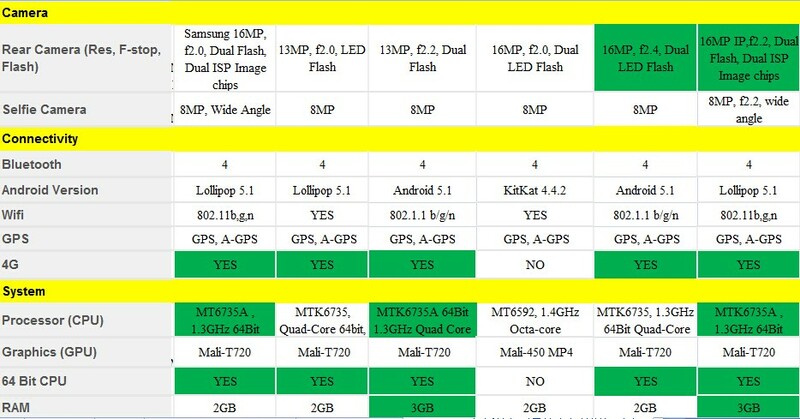 We also test processor speed among HTC One X, Samsung Galaxy S5 and Cubot X17, and found that X17 runs the fastest. Also Multitask among different apps are very fast without lags (such as GPS). 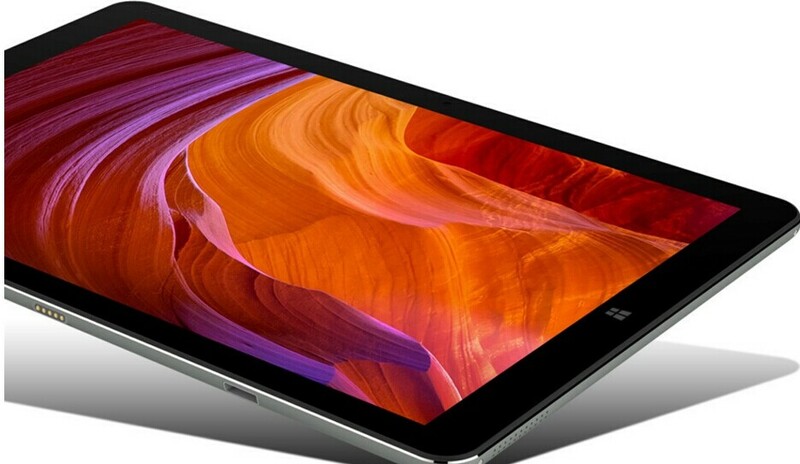 Design: X17 has highly sleek and modern design so makes touches very solid in hand. Screen: X17 has highly sharp screen. 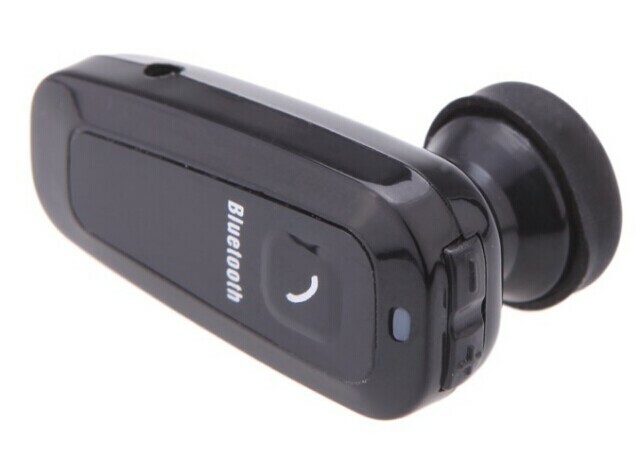 Sound quality seems needs to be improved since its speaker may provides a bit lower voice when calling. This may also become a trouble when using music player. Connectivity: We feels the internet connection in 4G or WiFi is quicker than similar smartphone with same price level. It works well when using some network like O2, or Vodafone. Its voice dialling can even run in 3G areas while some latest Samsung can’t do. Camera: The camera is great for its price level. The front one is 16MP IP with Dual Flash and Dual ISP Image chips; and the back one is 8MP with wide angle. Phones also with very good cameras (at least 8MP+13MP), such as Samsung, are maybe three or four times more expensive than the Cubot X17. 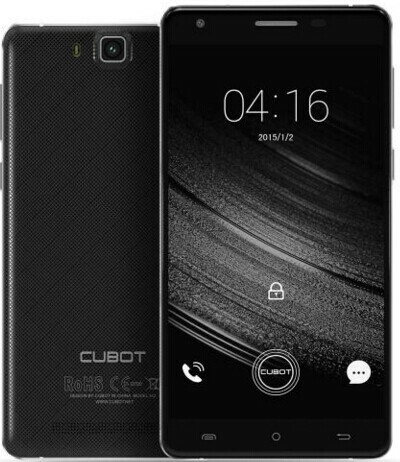 Storage: CUBOT X17 model has adequate storage(16GB) so would not let your phone running out of space when including many Google apps updates. You could also put more SD card to expand memory like 64GB. Battery: Overall the battery quality is good. Screen usage accounts for the majority of unites power, and around 40% when in lowest brightness model. X17 can be used throughout the day for normal usage with no recharging. Other things needs to be improved: The keyboard can not type letters with a little roof on some letters, which may effect some local language. The phone can not run a few media apps like NowTV or Sky Go.